Star mix liked the chapter 'Parte 2' from 'La novia perfecta...'. Star mix published a new chapter 'Parte 2' from the story 'La novia perfecta...'. 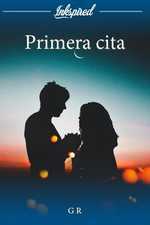 ferr angeles liked the chapter 'Parte 1' from 'La novia perfecta...'. 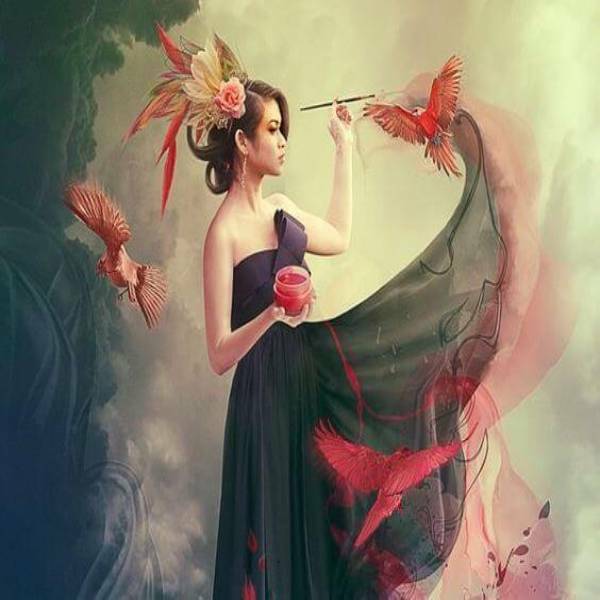 ferr angeles wrote a comment on 'La novia perfecta...' in the chapter 'Parte 1'. Marc Barrio liked the chapter 'Parte 1' from 'La novia perfecta...'. Star mix likes 'Primera cita' from 'Primera cita' by Guillermo R. H.
Star mix liked the chapter 'Parte 1' from 'La novia perfecta...'. Star mix published a new chapter 'Parte 1' from the story 'La novia perfecta...'. 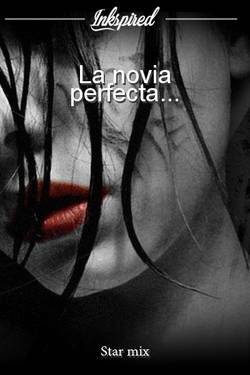 La novia perfecta...'s cover picture was updated. Camila Mar liked the chapter 'El comienzo' from 'Mysteries in the village'. Catilan Mar liked the chapter 'Un simple regalo' from 'El Regalo de la princesa'. 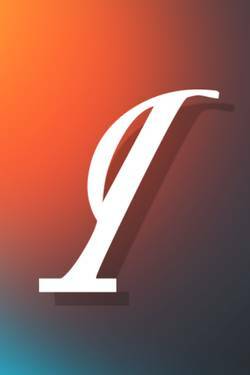 Catilan Mar liked the chapter 'El comienzo' from 'Mysteries in the village'. Star mix liked the chapter 'El comienzo' from 'Mysteries in the village'. El Regalo de la princesa has been marked as completed. Samuel M. C wrote a comment on 'El Regalo de la princesa' in the chapter 'Un simple regalo'. 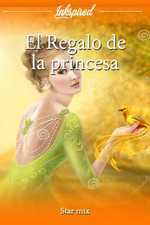 Samuel M. C liked the chapter 'Un simple regalo' from 'El Regalo de la princesa'. Samuel M. C wrote a comment on 'Mysteries in the village' in the chapter 'El comienzo'. Samuel M. C liked the chapter 'El comienzo' from 'Mysteries in the village'. Star mix published a new chapter 'El comienzo' from the story 'Mysteries in the village'. 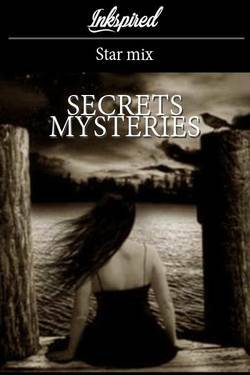 Mysteries in the village's cover picture was updated.